A ROTH Capital Partners report opined on what the announcements mean for the uranium price and this company. 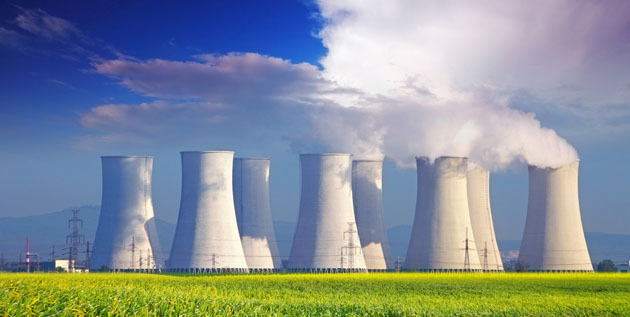 In a July 29 research note, analyst Joe Reagor reported that ROTH Capital Partners increased its price target on Energy Fuels Inc. (EFR:TSX; UUUU:NYSE.American) to US$3.75 from US$2.75 in light of two pieces of recent uranium market news. The first is that Cameco will not be restarting its suspended production. The second is that the U.S. Department of Commerce is investigating the effects of uranium exports on national security. Consequently, Reagor wrote, "We believe the uranium spot price is poised to increase significantly." Cameco's July 25 announcement that it was indefinitely shutting down its McArthur River and Key Lake operations "is paying immediate dividends for the industry," noted Reagor. Specifically, on that news, the uranium price jumped to $25 from $23 and "appears headed higher, in our view." Were the uranium price to increase substantially in the near term, the analyst argued, Cameco still probably wouldn't relaunch production because of the heavy severance costs it incurred when it initially ceased operations. 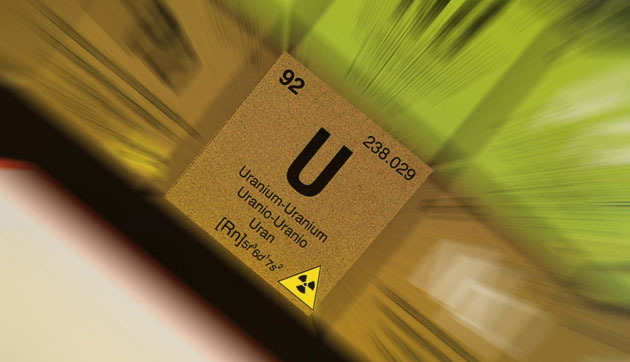 As for the U.S. government's study of uranium imports, Reagor said, "We view this as a significant positive for the U.S. uranium industry and believe the investigation could lead to a recommendation of imposing tariffs." However, due to the requisite steps and related time frames of the process, the potential benefit to the industry and, therefore Energy Fuels, would not come for at least a year. In revising its model on Energy Fuels, ROTH extended production, 2.5 million pounds of uranium annually, from 2028 to 2033. 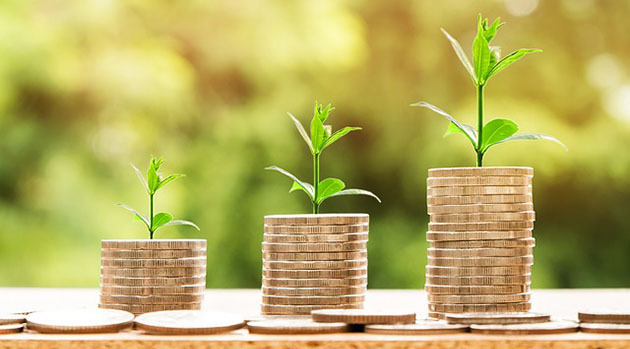 "We believe this demonstrates the significant production growth potential of the company if the uranium price recovers to a sustainable long-term level," indicated Reagor. ROTH has a Buy rating on Energy Fuels. Its stock is trading today at around US$2.95 per share. 2) The following companies mentioned in this article are billboard sponsors of Streetwise Reports: Energy Fuels. Click here for important disclosures about sponsor fees. ROTH makes a market in shares of Energy Fuels Inc., and as such, buys and sells from customers on a principal basis. Shares of Energy Fuels Inc. may not be eligible for sale in one or more states. Shares of Energy Fuels Inc. may be subject to the Securities and Exchange Commission's Penny Stock Rules, which may set forth sales practice requirements for certain low-priced securities. Rick Mills of Ahead of the Herd discusses the current state of the uranium market and the factors that he believes are pointing to higher uranium prices. This company delivered strong Q2/18 results, prompting a target price increase by one investment firm. Rick Mills of Ahead of the Herd discusses the changing economics of uranium and profiles one company that he believes will thrive. The company provided an update on its efforts at its project. The U.S. Department of Commerce investigation into whether uranium imports threaten national security could lead to the imposition of tariffs that would benefit firms with American mines such as Azarga Uranium. 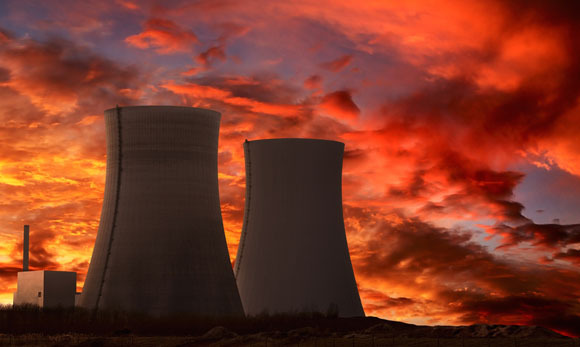 Streetwise Reports spoke with Azarga's chairman Glenn Catchpole and CEO Blake Steele about the state of the uranium market and the company's recent merger with URZ Energy. 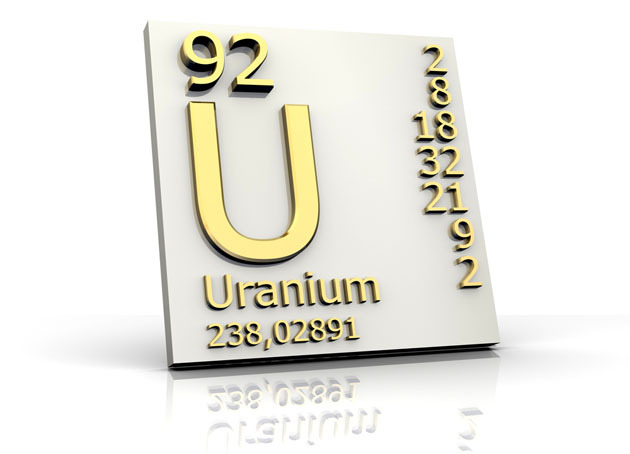 A Haywood Securities report provided an update on the uranium sector. An Eight Capital report discussed the company's flagship assets following a recent visit. An RB Milestone Group report discussed the rationale for investing in this firm. Rick Rule, CEO of Sprott U.S. Holdings, speaks with Maurice Jackson of Proven and Probable about investing in precious and base metals, energy, agriculture and water. The transaction should go into effect following court approval.